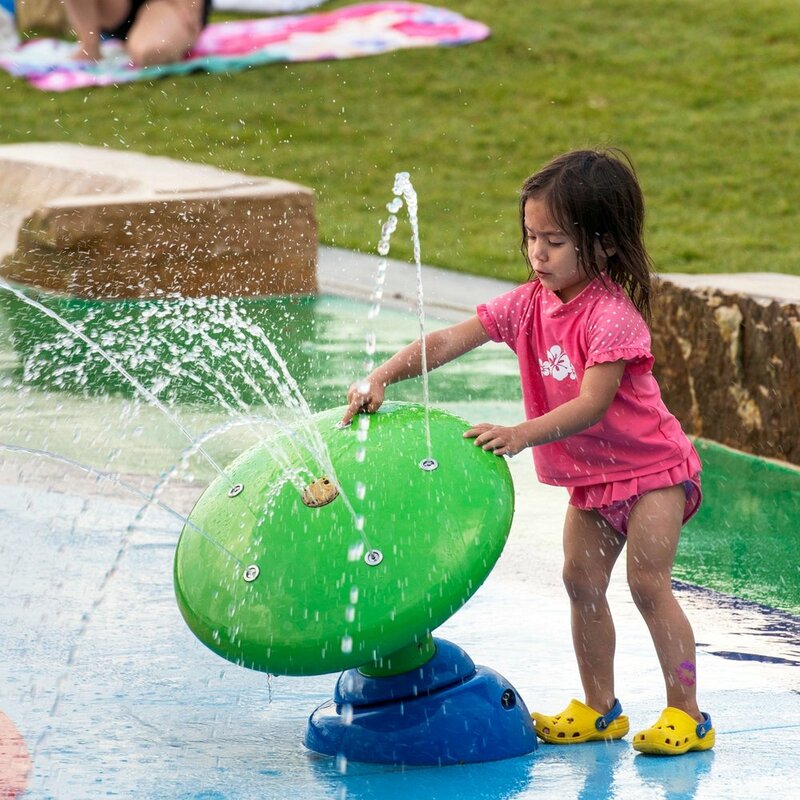 The splash pad at Center Park is no longer the best kept secret of residents and visitors to Centennial! 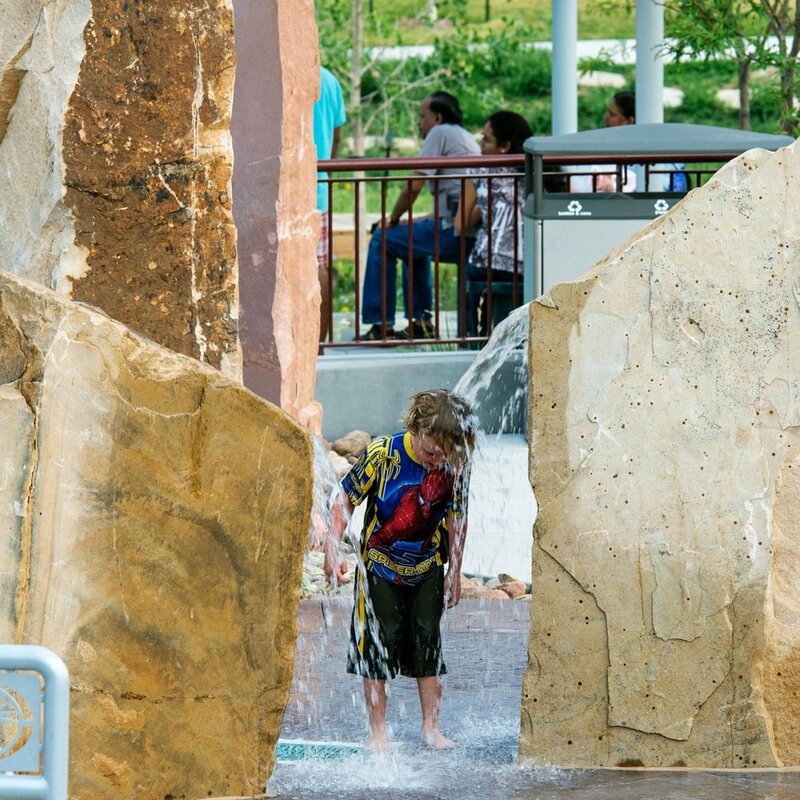 Readers of USA Today recently voted the splash pad at Center Park as the fifth best in the nation. 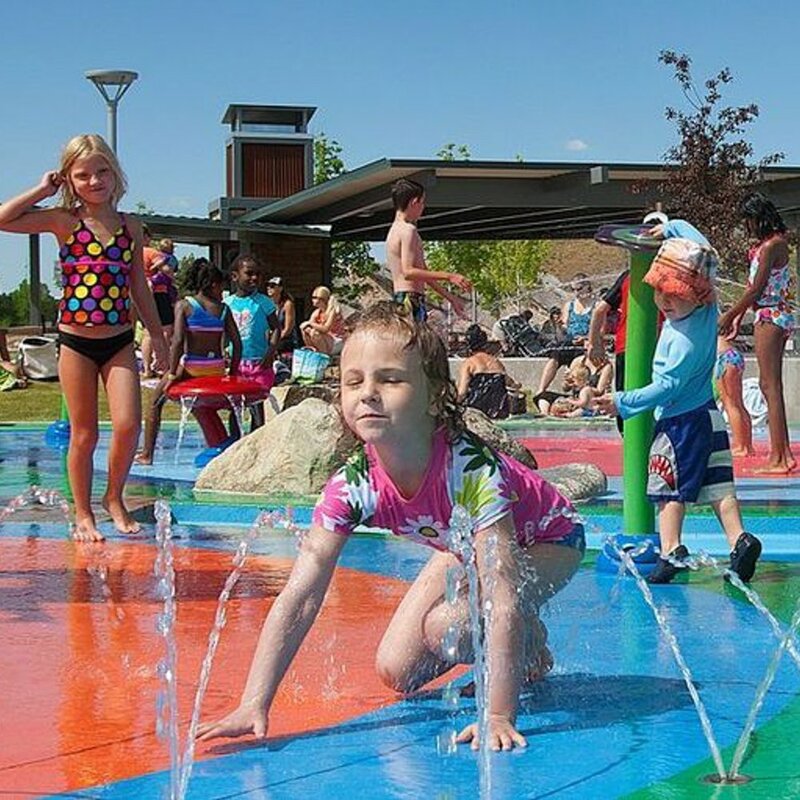 Center Park is an 11-acre city park with a lot to offer: an adventure playground for kids of all ages, a great variety of shade and seating options, looped walking trails, Plant Select xeriscape gardens, climbing walls, universal accessibility, a natural wetland area—and an amazing splash pad at the center of it all. 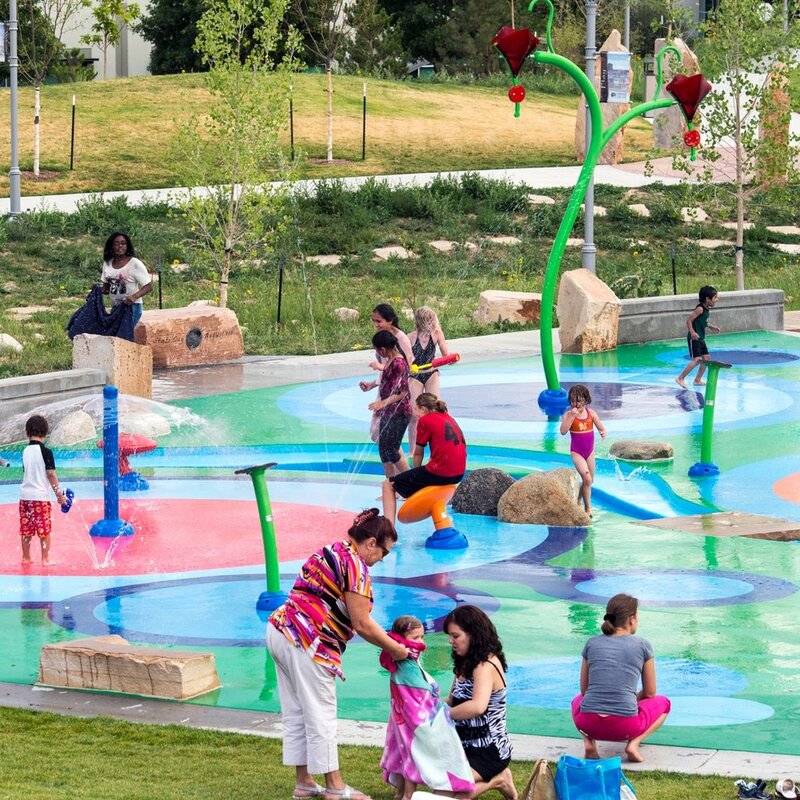 Center Park is the hub of Centennial, a picturesque town southeast of Denver. It is located at 13050 East Peakview Avenue in Centennial. 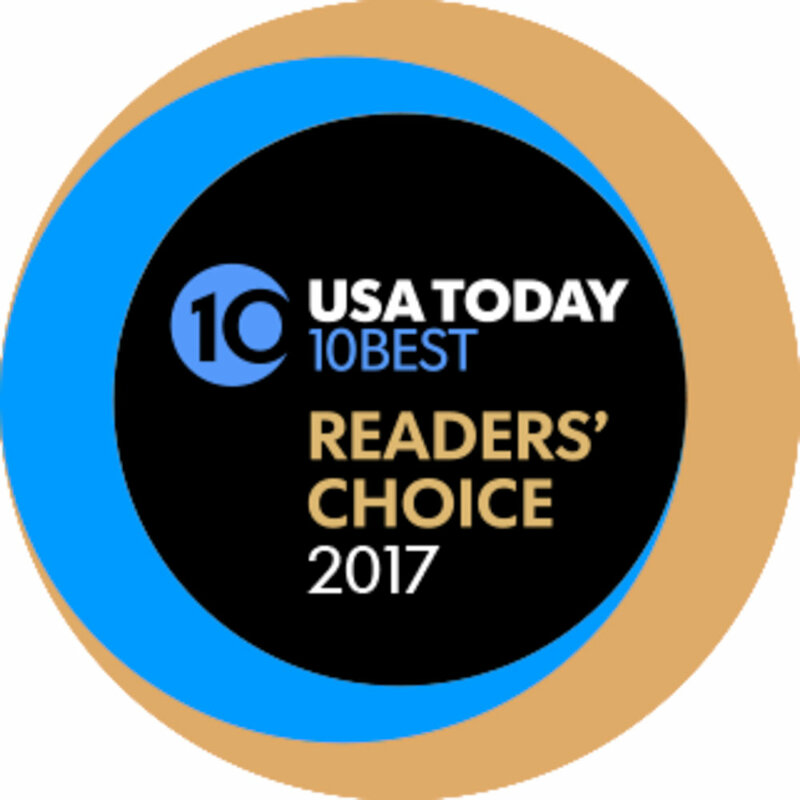 This summer will be the time to see what USA Today readers have already learned. Until then, check out the fun by clicking through the images below. While you're there, be sure to check out one of the most unique and popular areas in the park. There is a natural play area made of tall grasses and fallen logs. 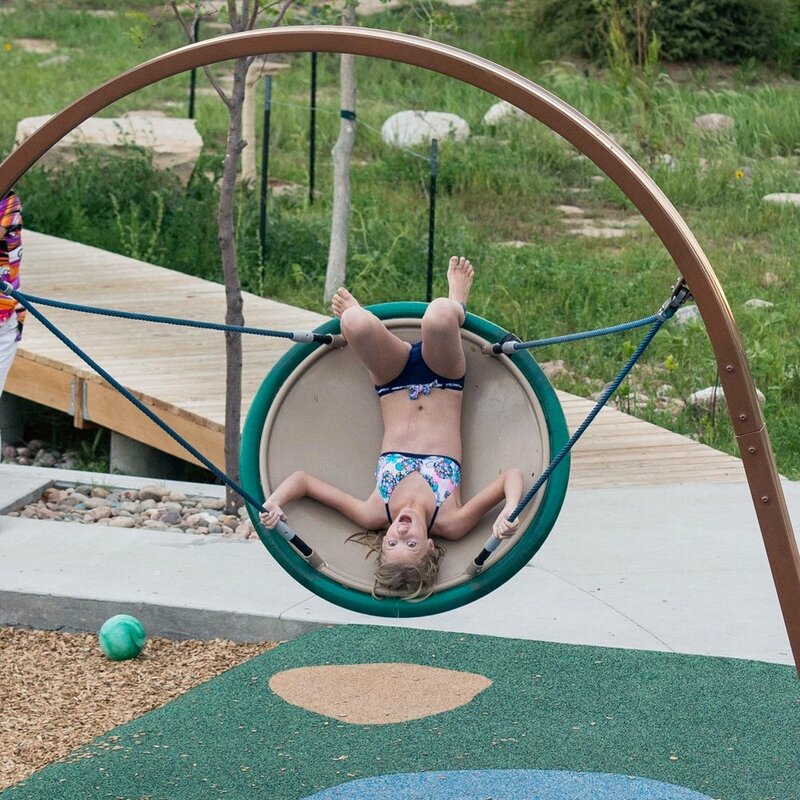 It winds into and along the edge of the playground where kids can stroll along the boardwalk, hop between the stepping stones, and get some dirt under their nails in a natural setting.